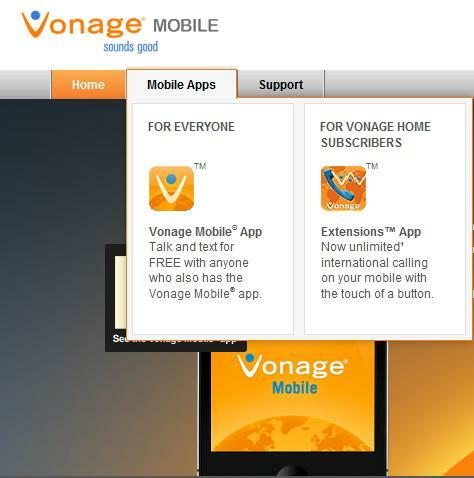 February 2012 | Free Pc to Phone Calls, Free Voip Calls to India International ! 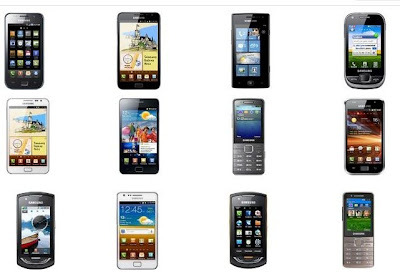 Localphone needs no introduction on this blog, if you have been following free pc to phone calls blog you must be then aware about Localphone. If you have used calling cards or are familiar with Voip then Localphone should not be new name for you. 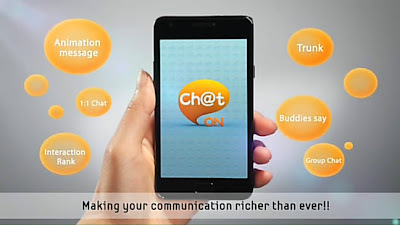 Its one of the most trusted and most widely used voip provider. In simple words, if you have not tried Localphone before, its high time that you give Localphone a try. Now coming straight to the point : This new year, Localphone has teamed up with Free PC to Phone Calls blog to bring all time great promotion : Doubler your money offer. We would like thank Localphone for arranging this promotion for our blog readers, as this promotional offer provides lots of flexibility and is one of the best in recent times! 1. If you buy $1 credit you will get additional $1 credit free : total of $2 for just $1. 2. If you add $4 you will get $4 free, it goes till $5. This promotion will work for Euro's and GBP too. So if you buy €5 or £5 you will get €5 or £5 free respectively. Please note that this offer (double money) is valid to a maximum of $5/€5/£5. So, please buy credit max to this range. 1. Visit this special localphone page. 2. At the time of checkout, enter voucher code FREEPC100. - Very important step. All users get a 5 minute free call irrespective you buy credit and get free bonus or not. 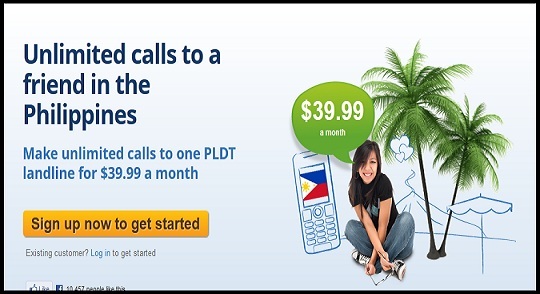 Plus Localphone offers so many ways to make calls : Local access, Smartphone apps, Pc to Phone, Webcalls etc. If you have any doubts about Localphone or this promotion, please feel free to ask. While surfing the internet I came across this new voip provider "MyWebCalls" and interestingly the calling rates offered by Mywebcalls are very competitive. 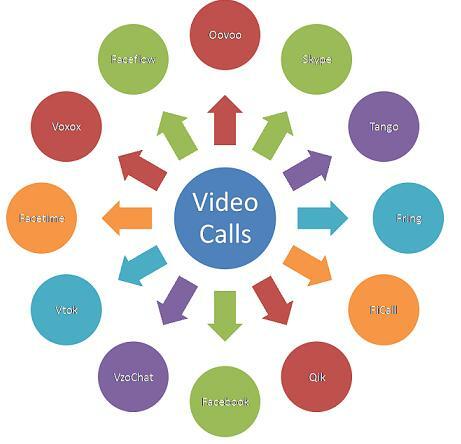 Before we go into much details about MyWebCalls, first check its calling rates. The image above clearly shows that the calls to India are real cheap at just 0.9 cents per minute. Calls to Pakistan are also cheap at just 4 cents per minute. 1. 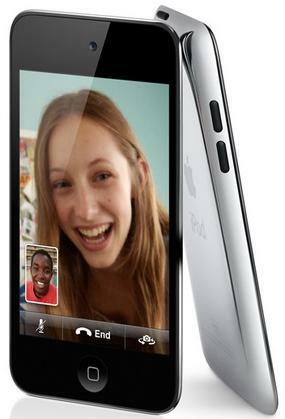 Call Phones and Mobiles : Call people all over the world on their phone or mobile from just 0.7p per minute (0.8p incl. VAT) using MyWebCalls. 2. Per Second Billing : Charge by the second, to help save you money. 5. No need to download With MyWebCalls you don't have to download anything, you can call people straight out of your internet browser. Just sign in and start calling. simple. 6. Call Back : Continue to make savings where ever you are in the world with MyWebCalls, you can call people straight out of your internet browser. Just sign in and start calling. You can sign up for $5, $10 or $30 accounts by using your credit card online. Q. Which countries can I call from? You can call from any country in the world. All you need is a PC with internet connection, microphone and speakers (or ideally headset or handset). The rates are the same, wherever you call from in the world! Q. Which countries can I call to? You can call to any country in the world. No! There are no signup fees and no monthly fees. You only pay for the calls you make. Q. Does my account credit expire? Yes. If a call is not made for a continous period of 3 months, credit may be removed from your account without refund. If you have any other query about Mywebcalls then please let us know! For more details on MyWebCalls, visit its website. Social media websites are really very popular. And the most popular website is Facebook. Facebook has grown and grown very very big !! Are you on facebook ? One feature that I really like about Facebook is its chat. 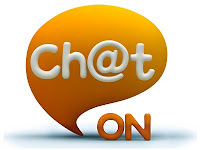 But when I am on the go, what I really require is simpler Facebook chat application. Yeah most people have Facebook installed on their mobile, however the messenger thing is not that good. What you really require is a Facebook Messenger for your smartphone. Yes, FB Messenger for Android, iPhone, iOS devices works really great. Facebook Messenger app for Android and iPhone is also getting popular and is actually worth installing. 1. Facebook Messenger app for Android. 2. 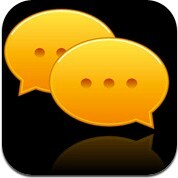 Facebook Messenger app for iPhone/iPad, iPod Touch. Facebook Messenger is a faster way to send mobile messages to friends. With FB Messenger, you can send and receive messages with any of your friends around the world or anyone in your mobile contacts list. Facebook messenger is available on iPhone, Android, and Blackberry. Have you been following us on Facebook. Follow us on facebook and stay updated to all offers and best deals. And the best thing : It's FREE !! !